WJL Contracts pride themselves on undertaking schemes that most joinery companies shy away from. Whilst we enjoy the scheduling and planning that goes in to delivering – for example – a 1000+ doorset scheme, there are very few joinery products that we are unable to manufacture. 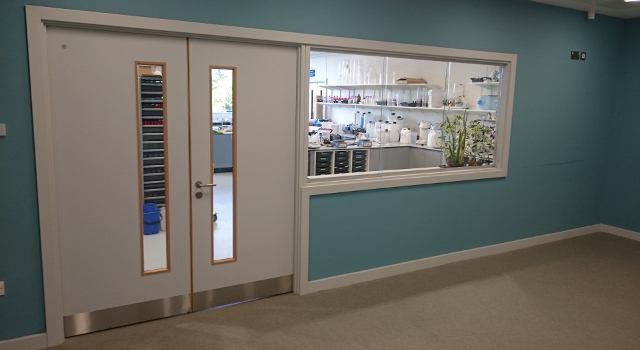 Utilising the support of an extensive manufacturing unit from our sister company Winston Joinery, WJL Contracts are flexible enough to be able to supply and install bespoke manufactured products or simply standard profile off the shelf run material. 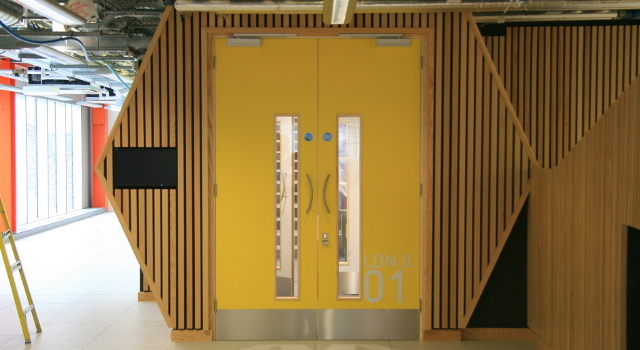 Through our sister company Acoustic Joinery, we can offer an extensive range of fully tested, bespoke products including acoustic panelling and acoustic baffles. 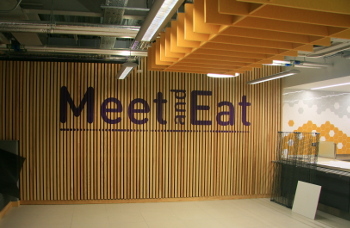 We are highly specialised in the manufacture and delivery of all types of bespoke joinery work. 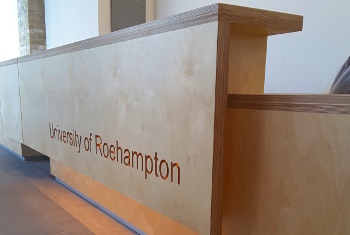 Bespoke handmade, or volume joinery can be supplied in a range of finishes including solid surfaces, marble and granite solutions. WJL Contracts offer experienced personnel who have worked within the doorset sector for over 20 years. 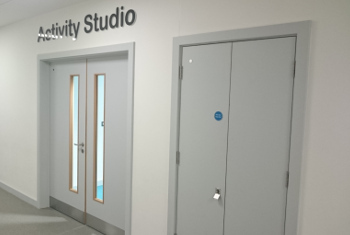 We are therefore adept at offering advice on scheduling and ensuring doorsets meet specification, legislation and durability requirements. 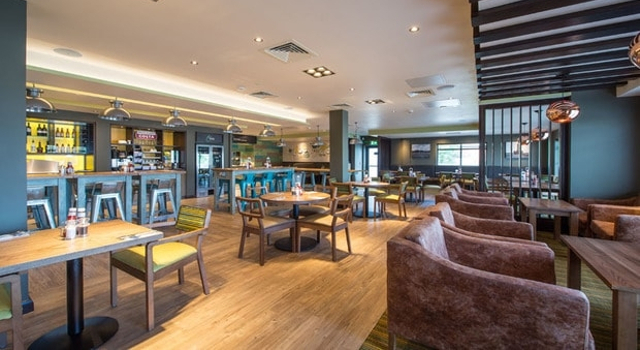 At the same time, we employ joiners and CAD designers with over 40+ years experience of manufacturing joinery products, who are able to offer design advice, value engineering and buildabilty solutions for complex joinery schemes. 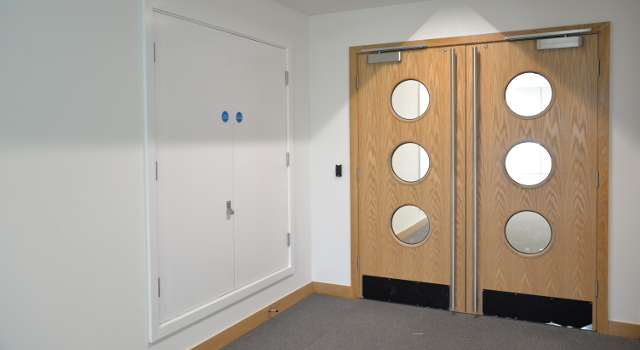 BM Trada Certified installation of doorsets, frames and ironmongery, WJL Contracts are fully conversant with the latest legislation, ensuring that each doorset supplied meets the appropriate fire and acoustic certification. 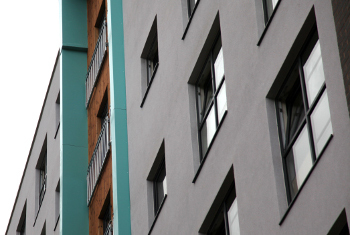 WJL Contracts offers external joinery products typically including cedar, larch or oak cladding which can be complimented by our own manufactured external windows and doors. A wide range of timber screens can be supplied to compliment our doorset range. All glass is provided with the appropriate fire certification. 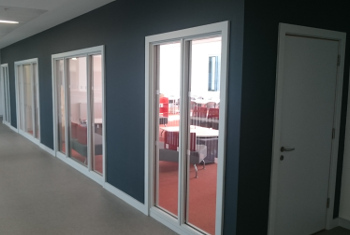 Acoustic options include for screens up to 51db acoustic rated glass. 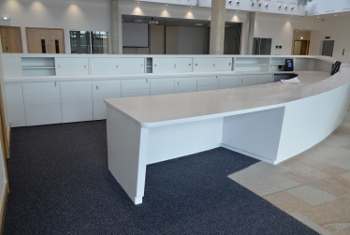 WJL Contracts benefits from its shared offices and manufacturing unit of it’s sister company Winston Joinery, which has over 25 years experiences as a manufacturer of bespoke joinery. WJL Contracts therefore has the opportunity to use Winston Joinery as it’s manufacturing arm, but as a separate business we are not tied in to using Winston Joinery and additionally have an extensive supply chain of joinery suppliers. As a result, we are able to match the best products with the best suppliers. The synergy between the companies creates control, flexibility and assurance. Our success is built on an uncompromising commitment to provide innovative solutions, quality and service excellence.